Have Gun? Will Travel. Gatling Gun Rescue. Texas organization removes unwanted firearms and disposes of them in accordance with all applicable laws. Is it loaded? Is it safe? PLANO, Texas - July 25, 2013 - PRLog -- Gatling Gun Rescue provides a free service to remove all kinds of unwanted firearms including sporting arms, (rifles and shotguns) defensive weapons (pistols and revolvers), antiques, war relics (rifles and handguns) and curios (obsolete weapons). "Firearm safety is the primary responsibility of the gun owner," says organization founder Bob Wieland, a licensed Private Investigator. 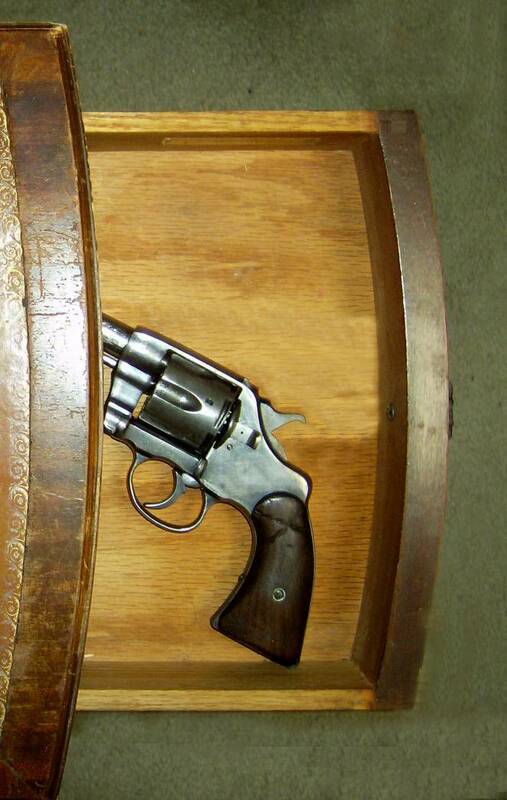 Too many accidents take place because a loaded gun has been improperly stored or hidden away. If the gun is no longer needed or wanted, we can safely remove it and dispose of it in accordance with all applicable laws." Gatling started in the Dallas-Fort Worth area and now has representatives in San Antonio, Childress and Decatur, Texas. But their slogan is, "Have Gun? Will Travel." See www.gatling.biz . If gun owners live anywhere else in the U.S., Gatling will be glad to give a referral to a local agent. If law enforcement or former military personnel would like to be a Gatling agent, please contact Gatling at: gatling.biz@gmail.com . This is not a “gun buyback” program. Gatling also fully support the right of individual citizens who comply with local laws to keep and bear arms as guaranteed by the 2nd Amendment to the U.S. Constitution. Gatling does not deal in firearms, does not buy or appraise guns and does not have a storefront. Our first choice in disposing of unwanted or improperly stored firearms is to give them to a responsible family member or refriend. Our last choice would be to sell them in a gun buyback or give them to police, where they would be melted into manhole covers. Gatling tries to rescue guns by finding them a new home where they will be appreciated, cared for properly, and stored safely.